we import, store and showcase your samples. 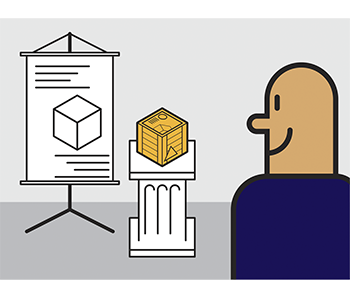 If an image says more than a thousand words, how much does a product say? Showcase of the foreign industry in Brazil. Have your samples ready for demonstration. No waiting for shipping, no bureaucracy. Stand out from the competition with a support in Brazil. We can take care of any promotion. 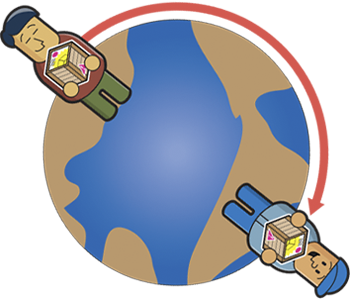 1 – We import your samples from any location. 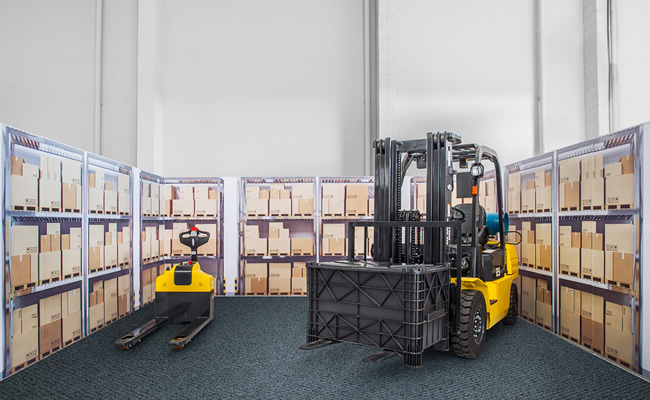 2 – THEY ARE STORED, PROTECTED AND GUARANTEED IN OUR FACILITIES. 3 – THE SAMPLES MAY BE PRESENTED TO YOUR CONSUMERS IN OUR SHOWROOM, IN PRIVATE ROOMS OR MAILED. 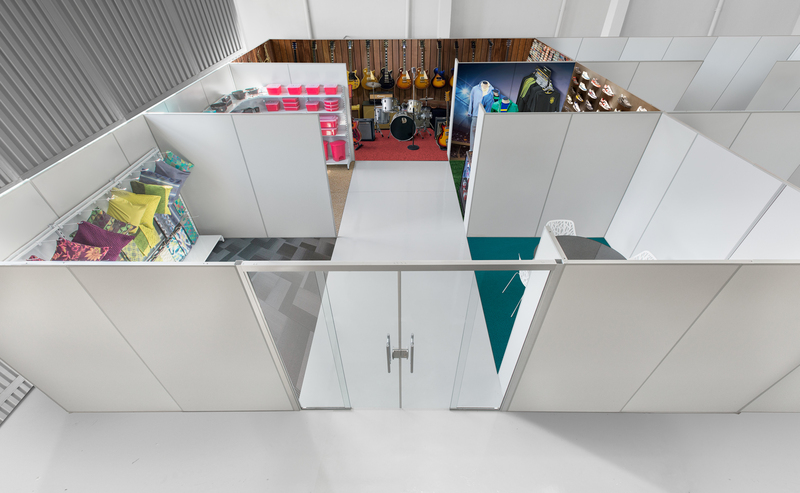 4 – OUR SHOWROOM MAY ALSO ACT AS AN EXCLUSIVE AND CUSTOMIZED SPACE SO YOU CAN PROVIDE A COMPLETE EXPERIENCE FOR YOUR CUSTOMER. Space Samples was born from a company with more than 10 years of experience in the area of ​​logistics. All this time, we imported and marketed parts and equipment of the segment and realized the difficulty in attesting the quality of products and deciding to purchase only for photos. 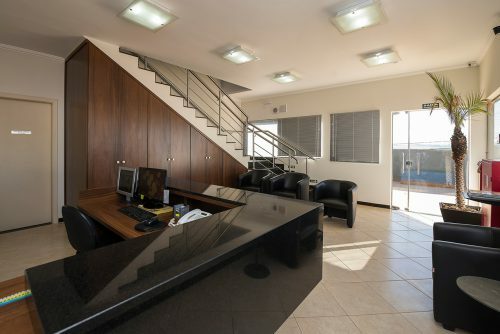 We realized the high cost of maintaining a showroom in the national territory and the difficulty in managing it from another country and how this could help. 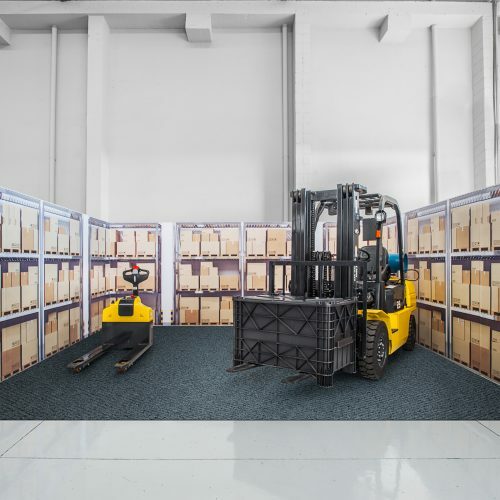 To facilitate and assist international trade, we have created in Brazil the first company in the world to offer a shared storage service for demonstration and submission of samples. We are a showcase of the industry that wants to develop the Brazilian market and besides the showroom, we can take care of all your promotion. Our goal is to find the right local partner to develop the Brazilian market for its products. Perfect for industries and trades that are starting activities in Latin America. Pictures do not allow your customers to see the actual quality of your product. Shared showroom. The cheapest way to always have your samples available for demonstration in another country. 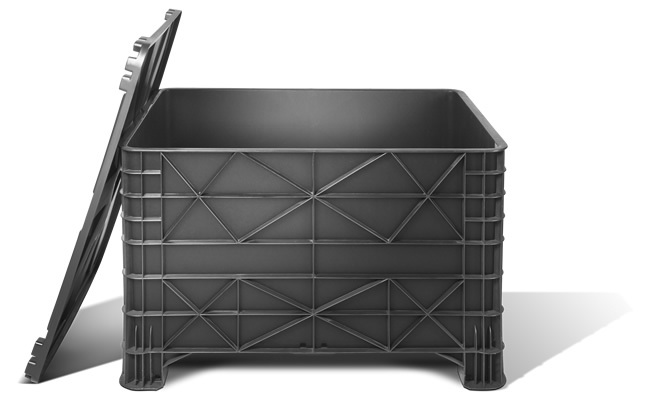 safe structure in which to store your products. Differentiated Showroom where your samples can be presented to customers with a trained and dedicated staff who can work with your team. Are you on a business trip? Use our rooms and installations to work and receive consumers. 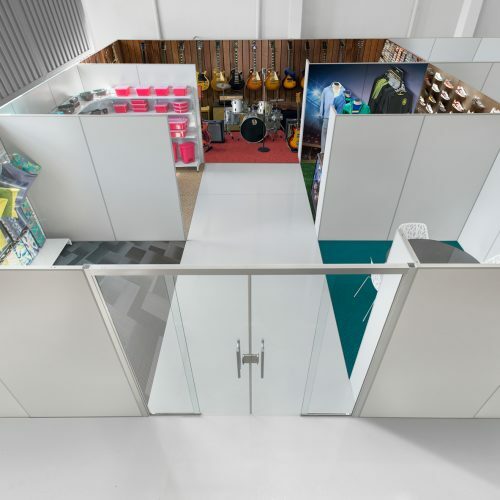 The only company in the world that offers a shared showroom in Brazil. VIP structure for the receiving and entertaining of your customers. 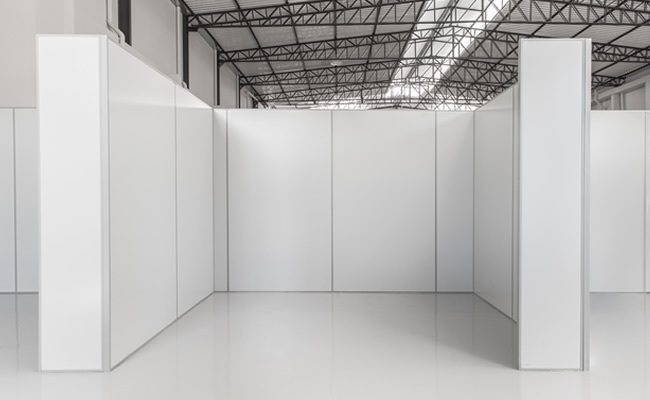 SPACE RENTAL FOR SAMPLES, DEMONSTRATION AND SHIPPING. 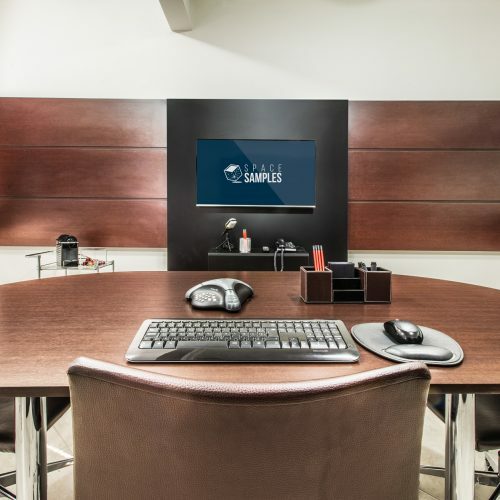 Space Samples offers several plans to meet your needs, whether for small electronic devices, large machines or to create an entirely customized space to enhance your product. All plans include: Welcome guest in Standard demonstration room 3 times a month. 1 – Initial cost of USD 100.00 to an import budget. This amount is to cover legal consultations and taxes, freight and other costs related to the import of samples. 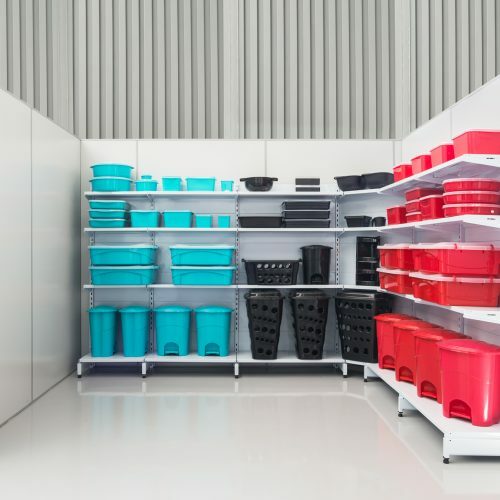 And also: analysis of the space need to any special condition of storage and presentation. After this, the total cost of import and/or any limitation shall be presented. 2. If the import cost and the maintenance and management of samples plan are approved, a cost for importing it shall be charged and we shall start the process of importation, registration and setup of the structure to receive samples. 3. The collection of the monthly value of the contract plan shall be made on the first day that the samples arrive to our facilities. 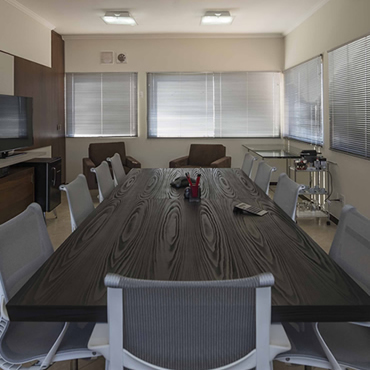 4- During the contract it shall only be authorized extra expenses charged previously not included in the package, such as: posting, use of overtime in rooms not included in the package, special requests in the management and sending of samples. 5- In some plans are included mailings or carrier costs. This value refers to the separation, handling, packaging and shipping of the item. The amount charged by mail shall be fully forwarded to the customer in all cases. 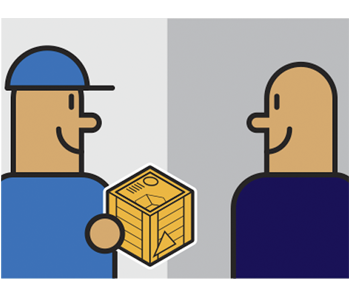 When exceeding the amount of handlings included in the plan, an extra handling by shipping fee shall be charged. 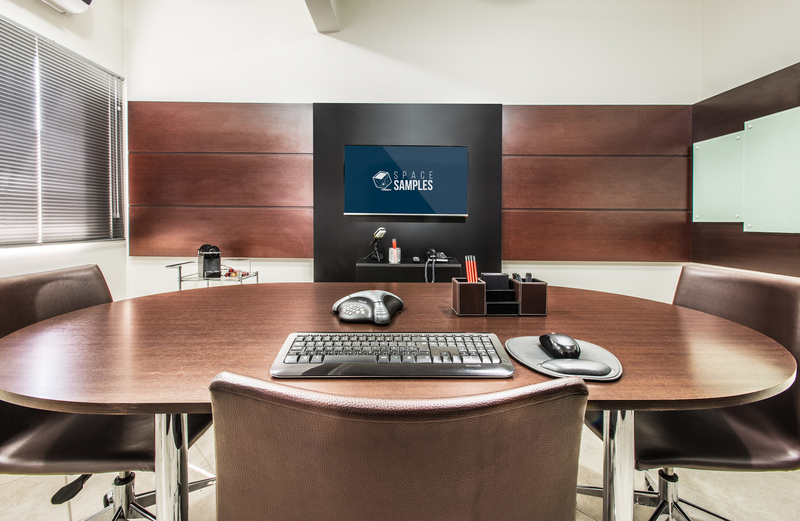 6- In addition to the use of our rooms for demonstration, they are also available for hire as a workstation or for meetings. The charge shall be made by use. Some plans have already included a few hours a month of use of the rooms. In such case, only the exceeding use shall be charged. HOW THE MONTHLY COST FOR STORAGE IS CALCULATED? 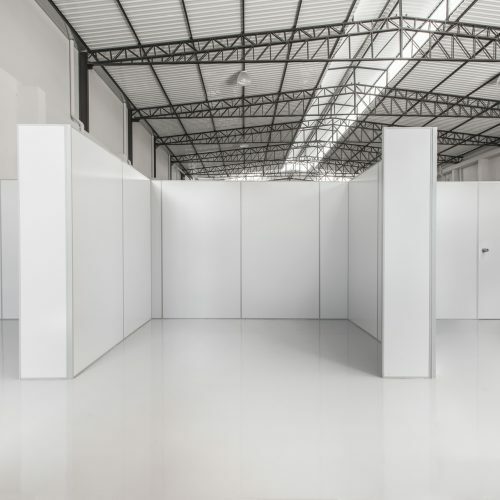 As a general rule, we charge USD 100.00 per cubic meter (approximately) of space occupied in the warehouse. Depending on the material and how it is packaged, your samples may occupy more or less space. 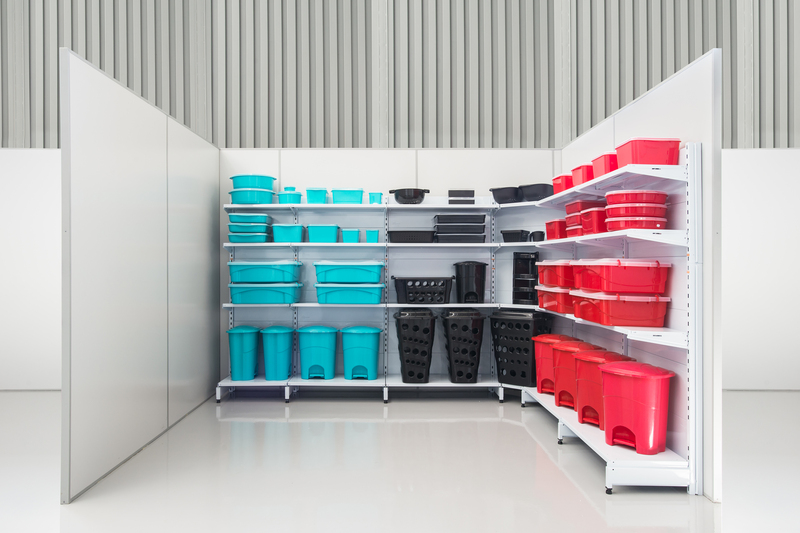 If your products are mobile phones, 1 cubic meter is enough space to store quite a large number of units. If your product is a surfboard, 1 cubic meter may be insufficient, and, in that case, you will be charged for the amount of space required to accommodate the desired number of samples. The amount of space is calculated in multiples of 1 cubic meter. Special requirements for the maintenance of samples will be charged and billed separately. 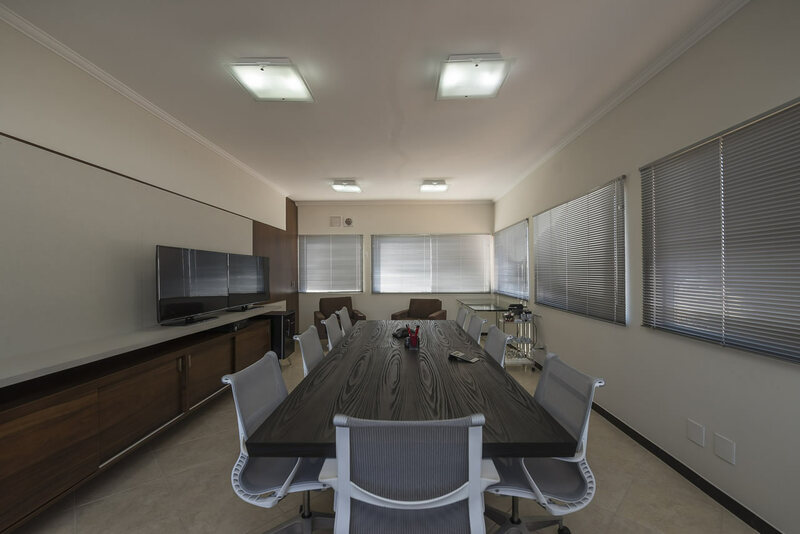 For example, if you would like to make sure that the cellphones stored in our space always have the battery charged for presentation, there will be an extra cost to manage this requirement. We will always seek to accommodate the samples into the smallest possible space. HOW THE SHIPPING OF PRODUCTS IS CHARGED? Some of our plans include a minimum charge which includes shipping costs. In the Basic Plan up to 3 shipments per month are covered under the minimum. What is included: transfer of the samples or merchandise to the post office or carrier, packaging, billing and payments to third parties, among other logistics-related tasks. Postage costs or costs billed to us by the carrier shall ALWAYS be charged to the customer. Billing month is based on a calendar month (from the first to the last day of a given month), and not any other unit of 30 consecutive days. 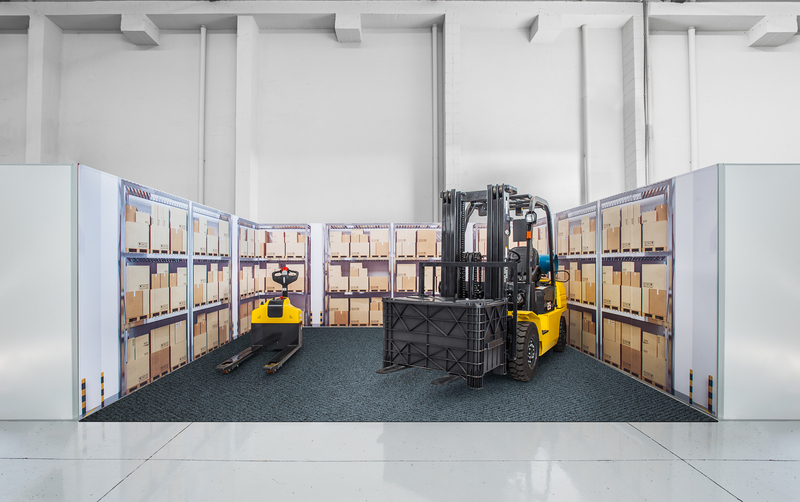 Customers cannot roll over non-used shipment costs from one calendar month to the next. HOW THE INITIAL USD 100.00 REGISTRATION FEE IS APPLIED? This amount is charged to cover initial research and consultations with the customer concerning any Brazilian legislation and/or taxation in connection with the importing of the product, tariff classification, calculation of freight costs and insurance as well as the handling of all paperwork involved in the importation of the samples, sizing of the storage area, initial setup of the storage site, among other relevant tasks. In summary, the cost for all the work needed for the preparation of an accurate proposal for the provision of services. If you no longer want to keep the samples with us, the samples shall be sent back to the place of origin and the actual shipping costs involved shall be charged, including freight, taxes, insurance and handling as well as any other out-of-pocket costs. In some cases, samples may be sold at auction and the collected funds shall be returned to the customer, minus the costs involved, including, if they occur, auctioneer’s commission, bank fees and any other charges. 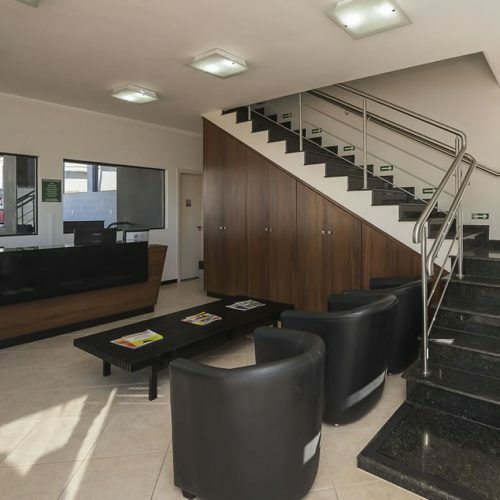 Campinas is one of the leading companies in Brazil, while our location, just 15 minutes from Viracopos Airport, the main airport in Brazil, assures easy access to the whole of the country. 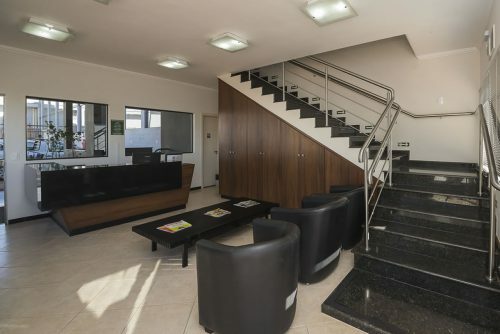 We are a one-hour drive by car from São Paulo, the main business center in Brazil. 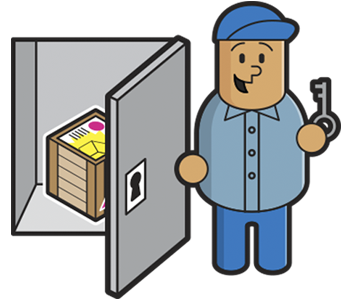 If your sample is of a size that allows for easy transport, we can arrange for presentation in São Paulo. 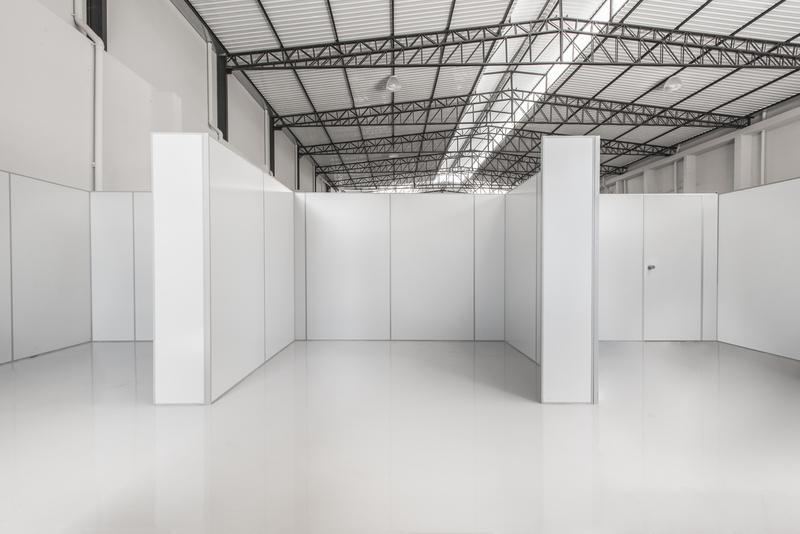 However, for larger products such as machines, the cost of storage in São Paulo itself would be prohibitive. 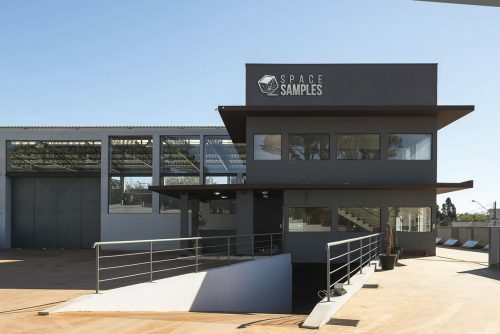 CAN SPACE SAMPLES PROVIDE SERVICES TO BRAZILIAN COMPANIES? Yes. Brazil is a huge country and companies located in other states seeking a marketing presence in the state of São Paulo can benefit from our services. 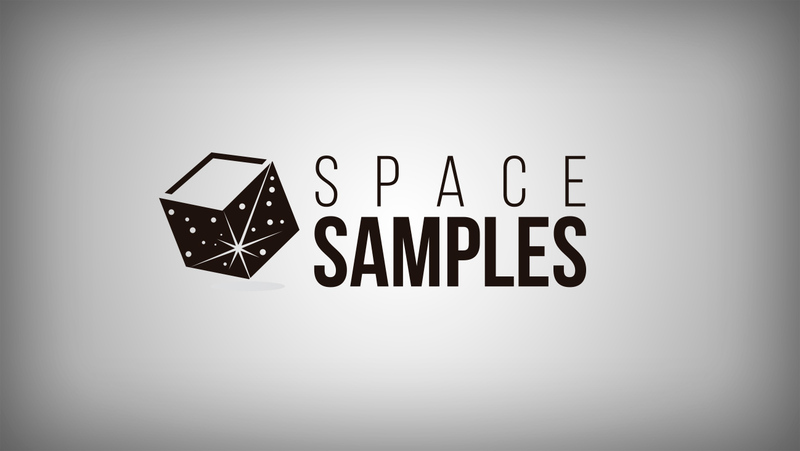 Can i deliver my samples personally? Yes, and, in that case, there will be no import costs, only the monthly fees for the services that you contract for will be charged after we receive the samples. Let us say you brought some samples to Brazil for a fair, when the fair ends you can leave the samples with us. I NEED A CUSTOMIZED SPACE OR A SPECIAL SERVICE. Count on us! We want to build the structure you need. We may decorate a particular room to enhance your product. We may seek a skilled professional to prepare the presentation. We will do whatever is necessary for you to positively impact your client. Contact us and tell us what you have in mind. Learn more on “special projects”.